A good friend of mine just got a Louise Brooks-style haircut and it got me thinking about hair. Despite my somewhat static hairstyle, I actually have quite a sizable hair inspiration folder. As you might guess from some of these, my mind has been on soft curls for quite some time now… Any ideas on how to make that happen? Chictopia Joie Girl Contest Winner! As a naturally curly girl, I can tell you it can be frustrating to have those curls! I love your inspiration pics though. nee to figure out how to do that wavy hair that is so cintagy. Just fab! I got a perm a couple years ago when I had short hair. It was so fun! It wasn't one of those 80s jerry curl type perms, but something more soft and natural. If you're thinking of curly hair I would definitely recommend trying it out for a couple months. Love this hair but it looks like a lot of work. I wish my hair would look as good like those in the photos when I wake up. 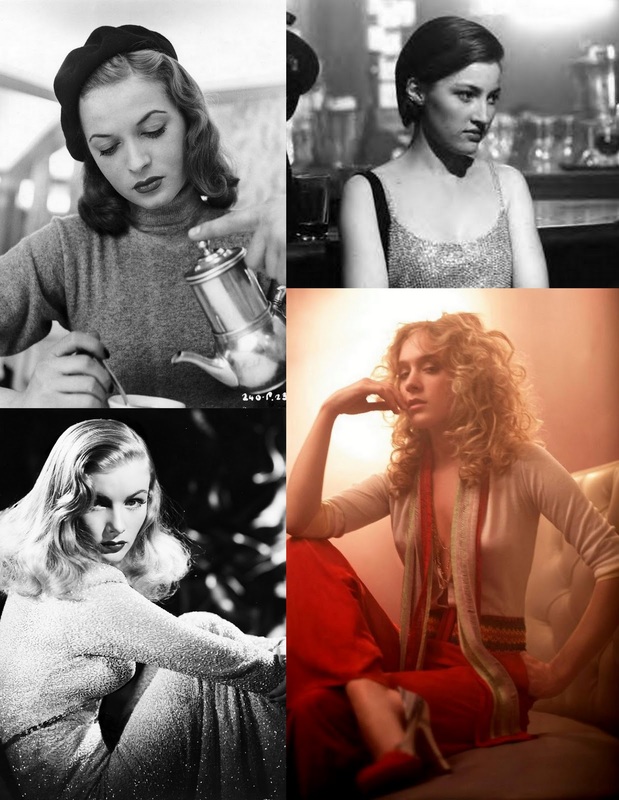 I love the simplicity of "Old Hollywood" hair…so beautiful and classic! I honestly think the first look will complement you so well. Look up Rita Hayworth! My old time movie star idol. Her hair is gorg. 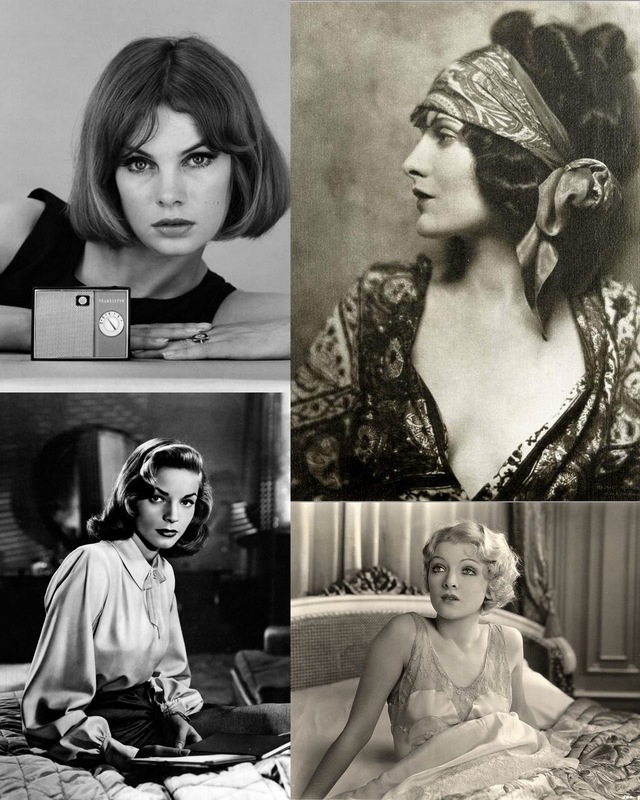 Loving this inspiration, particularly Louise Brooks 1920's bob! I've always been drawn to that look. The soft curls are so lovely though. I could totally see you with any of those looks. I love the first picture, classic.